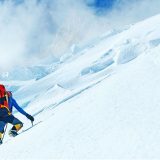 Adventure trek around world highest peaks within striking landscapes..
One of the most popular festivals in Nepal. Tell us your interests and how you like to travel. Our specialists will design your trip using their first-hand knowledge. 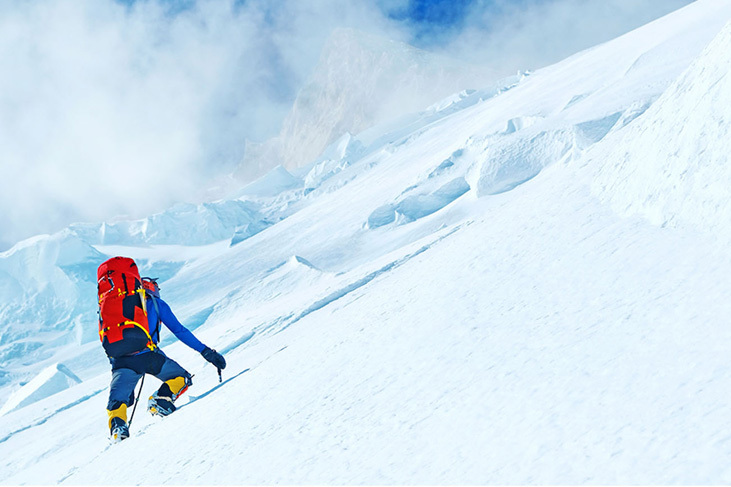 Nepal is on the bucket list for most adventurers, but why wait? 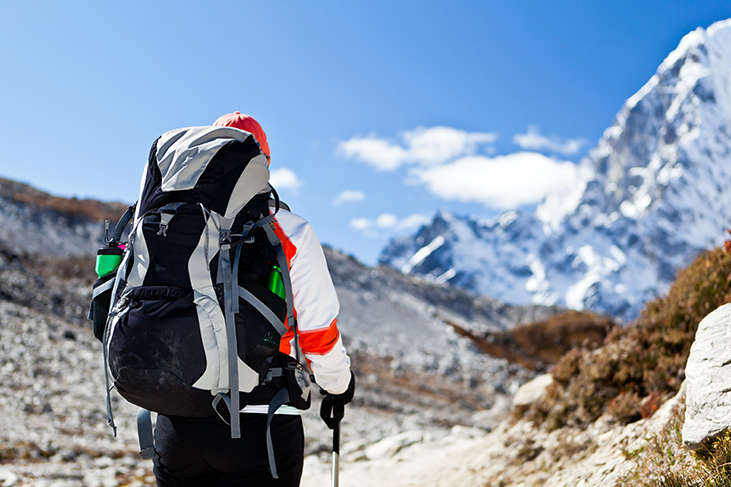 Experience adventure, wilderness, trekking and more now. 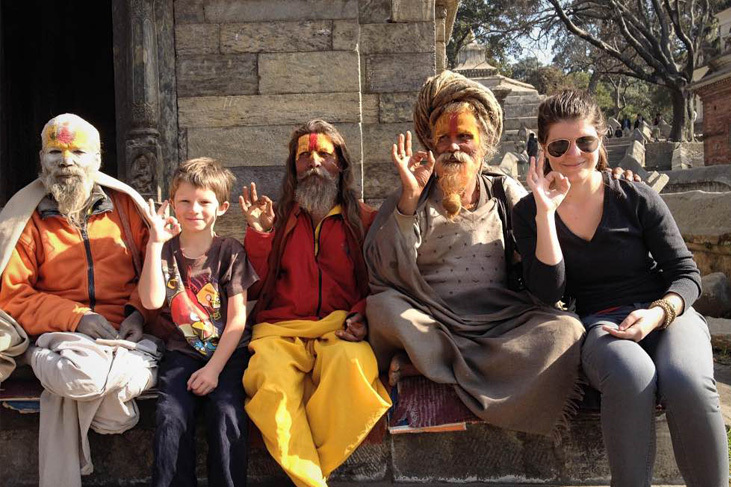 Choose your epic adventure tour to Nepal today! I had a fantastic time that I will remember for the rest of my life! The guides and the potters were excellent. Overall, it was a great experience and I enjoyed every moment!!! Highly recommend this company and their staff. I can’t Wait to see you guys next year. Namaste, It was a really great experience trek in Nepal. We discovered many wonderful things like landscape, people, wildlife. It was a good experience shared with our guide. Meals were awesome, especially mix spring roll and Veg MoMo. It was an amazing day. The trek has been as good as our expectations, and believe me they were high. The mountains have been stunning and the wisdom of our guide was very useful. Even though the trek itself is nothing special, the way up there is unbelievable beautiful. I really enjoyed the vacation with my family. Rome was amazing, and we went to see all the great historic landmarks. My little girl Rosa loved the Colosseum. Thanks for the great tour, will be travelling with you soon! We’re really happy that you had us fly in to Venice first, because that gave us a few days to adjust to the time change before our longer days in Rome… We loved Venice though, and wished we would’ve spent more time there! The trip exceeded our expectations. We had a wonderful tour guide and driver. I would recommend this tour to anyone who wanted to see Scotland in depth. Thanks for all your work in putting this tour together. 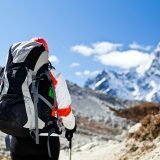 First-hand information about Travel Blog from Nepal, where we post fresh and local information about most of the trekking destination in Nepal. © 2016-20189, Nepal Trekking Operators, All Rights Reserved.